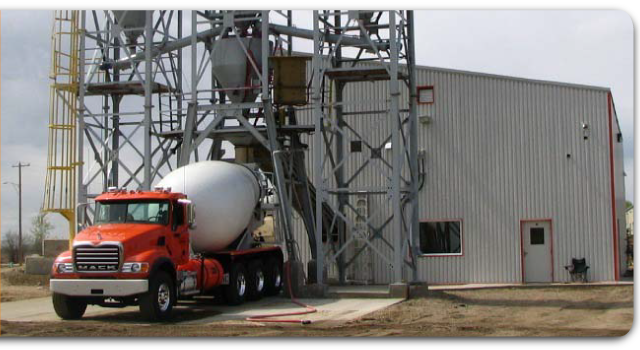 When You Need Aggregates in Alberta, Go To Reimer Foundations Ltd.
Reimer Foundations Ltd. has been a part of your community for over 30 years; supporting local charities and helping your neighbourhood grow. Please contact us for more details about our products and services, including our pricing and availability. We look forward to serving all of your aggregate needs.